Vision: Our streamlined network of interactive tools and resources makes us the business community partner of choice helping businesses thrive and create a lasting impact. The Alaska Small Business Development Center (SBDC) provides no-cost advising services and low cost educational programs to entrepreneurs looking to start or grow their small business. SBDC business advisors work with entrepreneurs in confidential, one-to-one sessions in the areas of management, marketing, sales, finance, accounting and other disciplines required for small business growth, expansion and innovation. Since its inception in October 1986, the Alaska SBDC has evolved into a network of statewide centers, including three additional specialized business assistance programs operating under the guidance of the State Director. 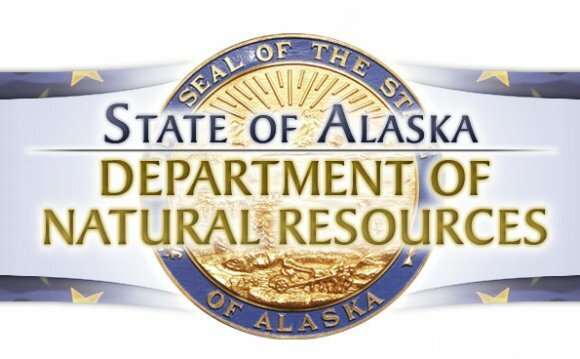 The Alaska SBDC is funded, in part, by the U.S. Small Business Administration, as well as matching funds from the state of Alaska, and contributions from partner boroughs, cities, and other sponsors throughout the state. This statewide program is hosted by the University of Alaska Anchorage. The Small Business Development Center Program was initiated by the SBA in 1977. The Small Business Development Center Act of 1980, (PL 96-302), established this pilot project as a national program. The SBDC staff is comprised of highly qualified, experienced business professionals, many with business ownership experience, and/or advanced degrees in business. All business advisors are certified through the Alaska SBDC’s Professional Certification program. This program offers the initial training minimums expected of all our business advisors, plus provides ongoing continuing professional education. Enterprise Lithuania (Lithuanian: Versli Lietuva) is a non-profit organization owned by the Ministry of Economy of the Republic of Lithuania. Its mission is the support for small and medium size enterprises and encouragement of Lithuanian producers’ export.